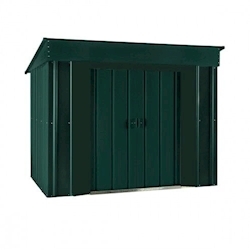 Our 4x6 metal garden sheds are available in a wide range of colours and styles, giving you the choice of: apex, pent, lean-to pent or low pent roof profiles. 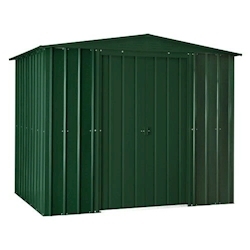 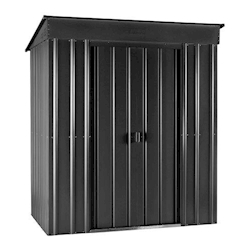 These sheds are manufactured from galvanised steel for reliable strength and durability, as well as resistance to corrosion. 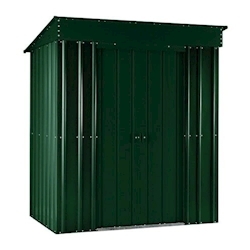 These storage solutions are ideal for keeping your garden neat and tidy.